It's either what they were here for, or it's the most elaborate proposal ever. I'm at Thought Bubble all this weekend, drop by New Dock Hall, table 160, and say hi! Oh also! 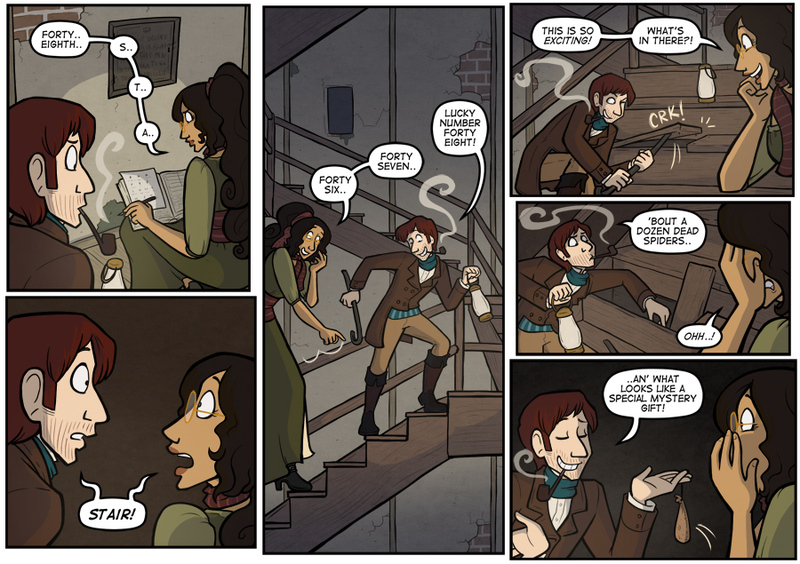 There's a sale over at Comixology this weekend, which includes the first four Widdershins volumes!